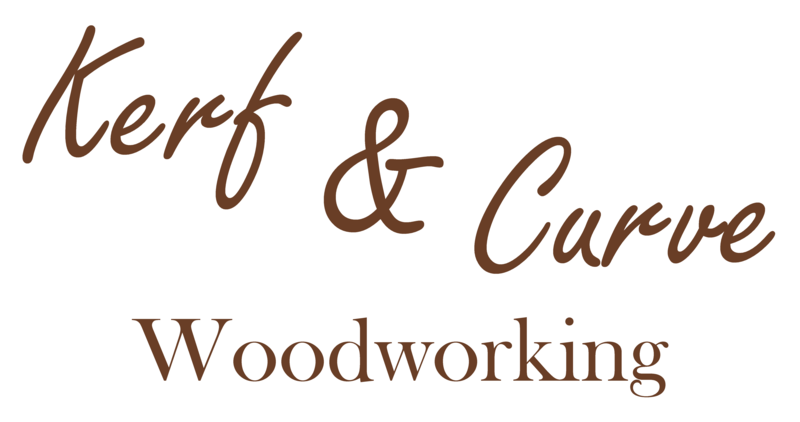 Hand crafted wood creations designed to beautify your home or office. Due to Christmas demand, my available stock is lower than usual. If you don't see what you would like, please send me a message. I can make what your looking for.